During the early 1930s, migrant farm workers settled in El Mirage on the west bank of the Agua Fria River. Mexican migrants came to El Mirage to help build the canals and harvest the first crops. 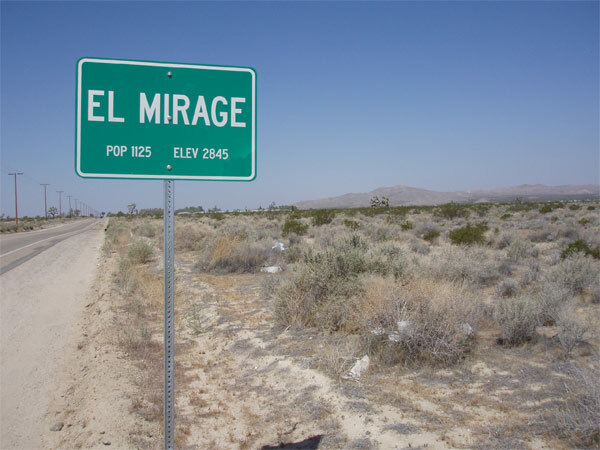 They founded El Mirage in 1937. El Mirage was incorporated in 1951. By William M. Bercu, Ph.D.